Playing Roundabout is simple and fun! 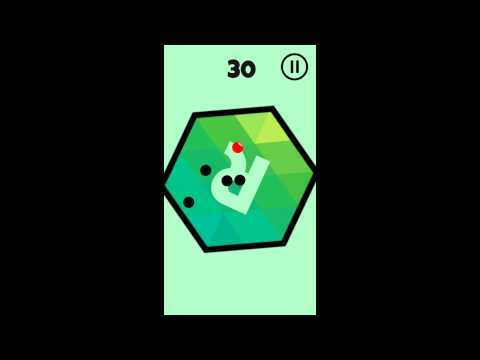 Drag anywhere on the screen to move around the rotating map to dodge the black spheres which increases your score. Prove to your friends that your reflexes are unmatched!